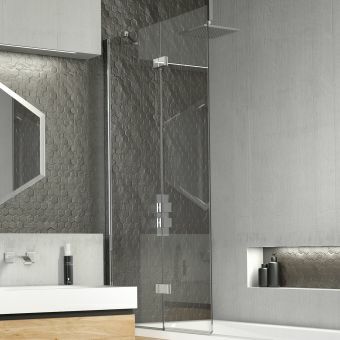 The Simpsons Design Semi-Frameless Triple Bath Screen is an exquisite example of modern bathroom design. 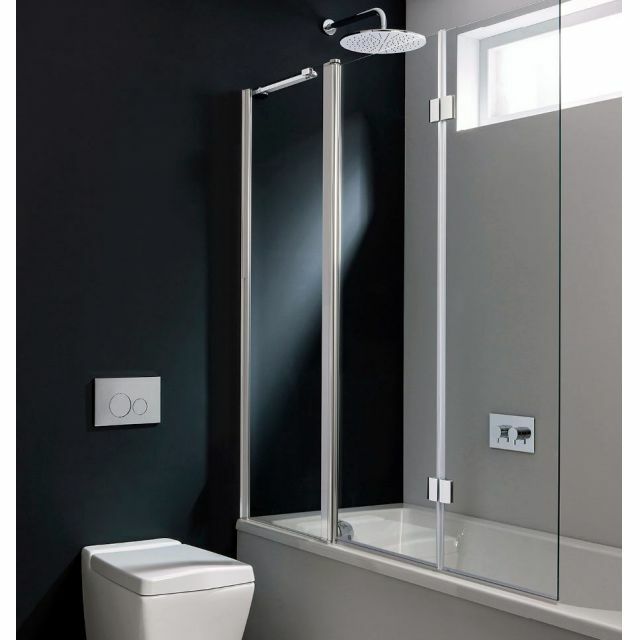 The reversible, frameless door design measures 1500(w) X 1500(h)mm with a height of 1500mm. 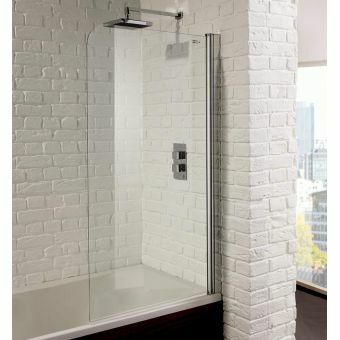 It features a 20mm adjustment for flexible, easy fitting into your bathroom space, providing you with some room for error. 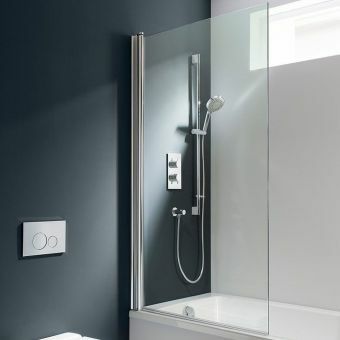 Simpsons has created a quality product with 6mm toughened glass that is powershower proof and promises a lifetime guarantee of beauty and durability. 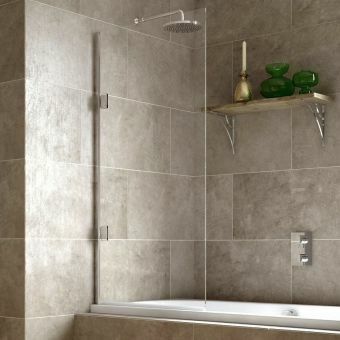 Finished in a beautiful silver colour, the clear glass design allows the beauty of your bathroom tile to shine through unhindered. 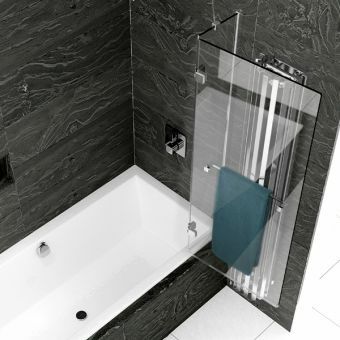 Simpsons offers a wide range of designs that provide both practical and stylish solutions. 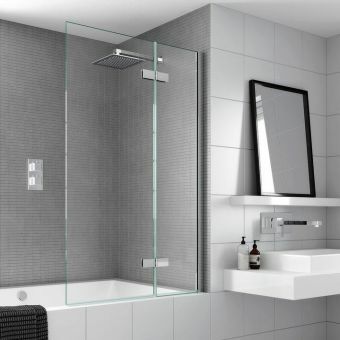 Choose anything from a space-saving foldaway design to a hinged triple bath screen. 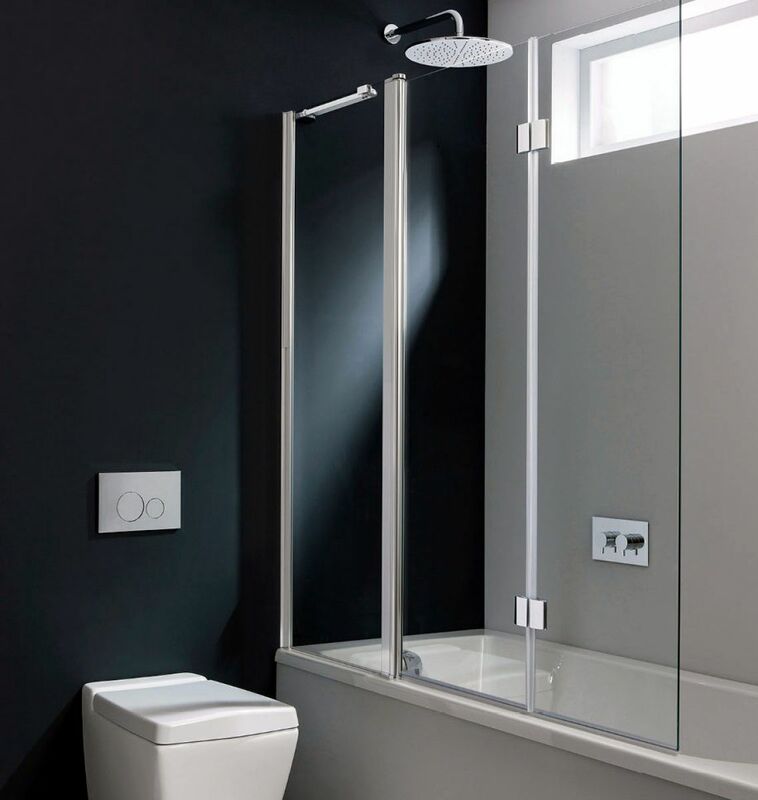 No matter your design preference, Simpsons offers a quality, crafted product suitable for your home and personal tastes. This screen was exactly what I had been looking for. 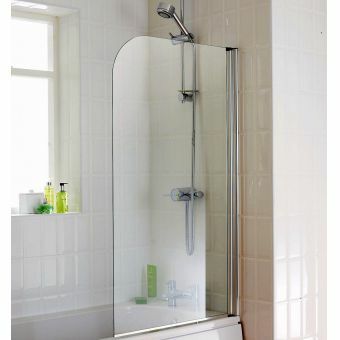 It is taller and longer than most but very neat when folded back. 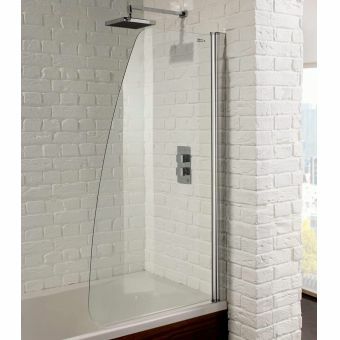 The end panel can be pulled across the bath to make a bit more of an enclosure - no more soaked bathroom floor. A very competitive price and delivery was so prompt that it actually arrived before I got the dispatch email!